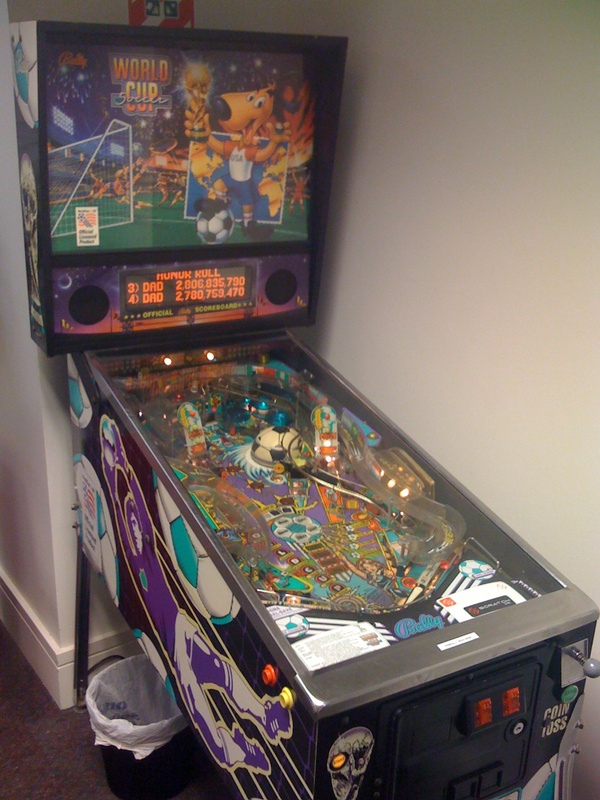 Goodbye World Cup Soccer at Serato HQ. 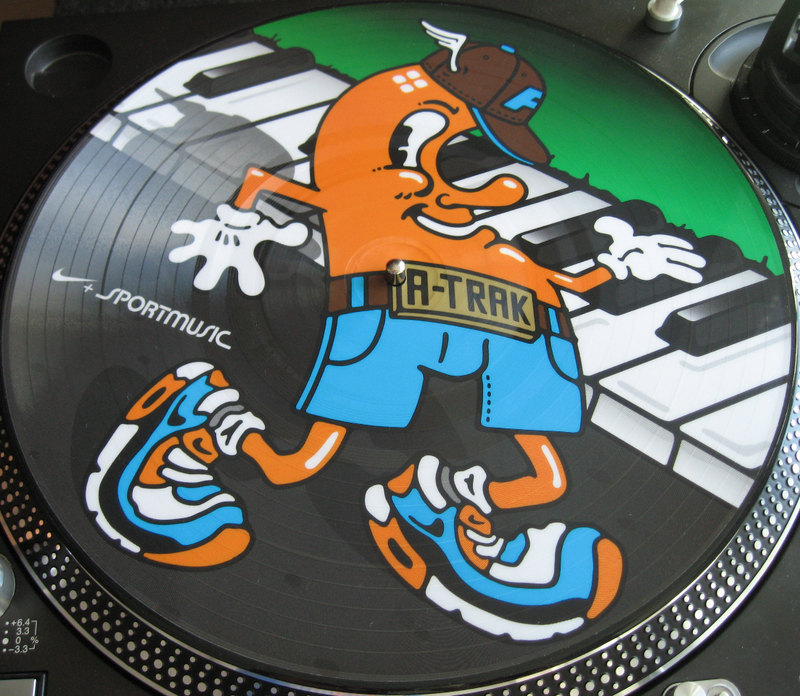 The first ever Whitelabel.net picture disc to celebrate the release of the Running Man: Nike+ Original Run produced by DJ/producer A-Trak. 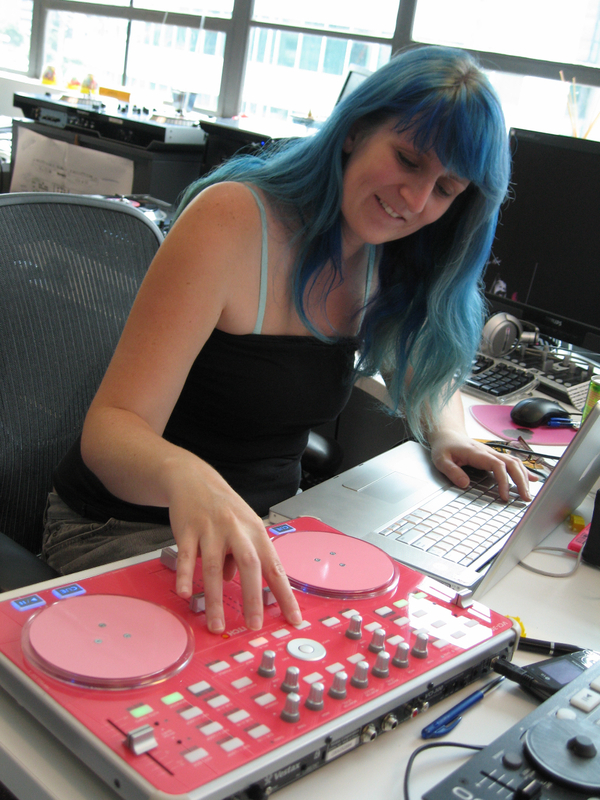 The good team at Vestax gift Pene from Serato an awesome custom VCI-300. 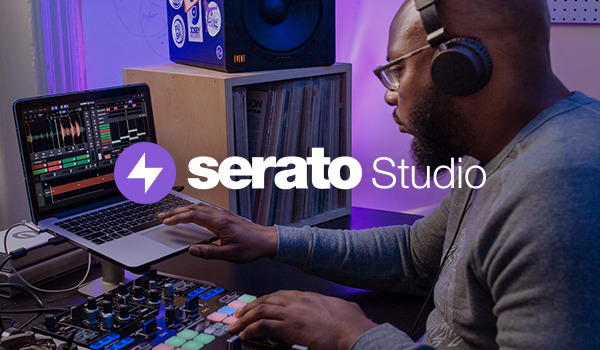 Introducing a new addition to the Serato Team. 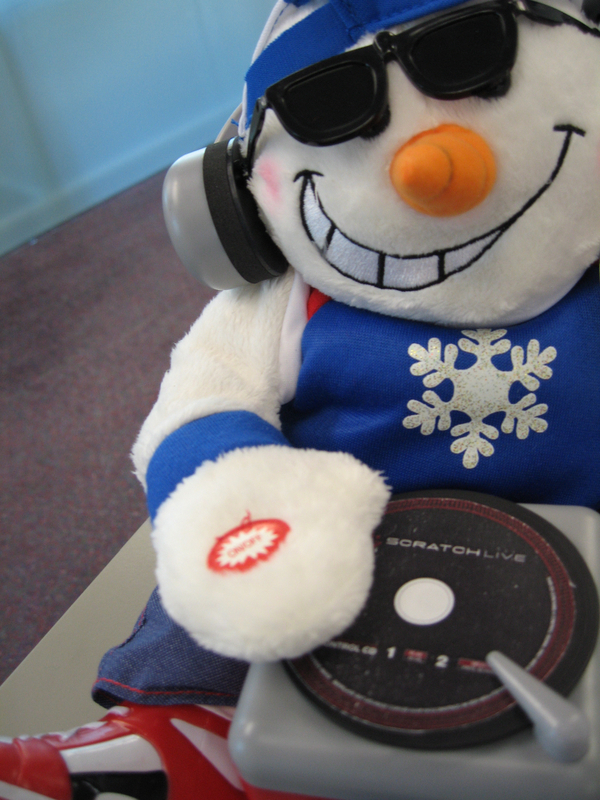 The Captains of Industry present a 2008 Christmas Video of a version of the 80's Band Aid hit. 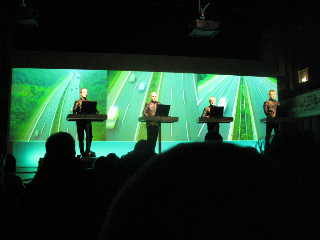 The Serato crew check out the Kraftwerk show in Auckland 2008. 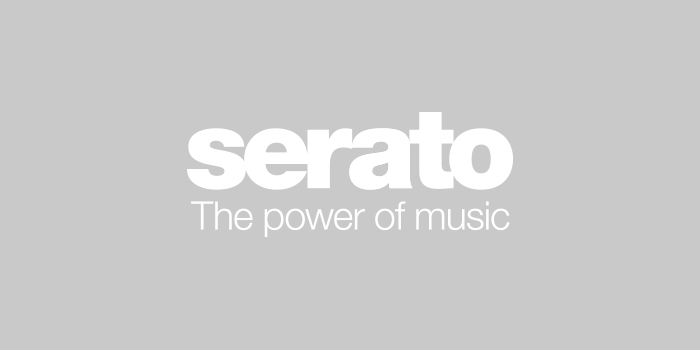 Competition to win Serato Scratch Live, Control Vinyl and a DJ lesson with Nina Sky at Dubspot. 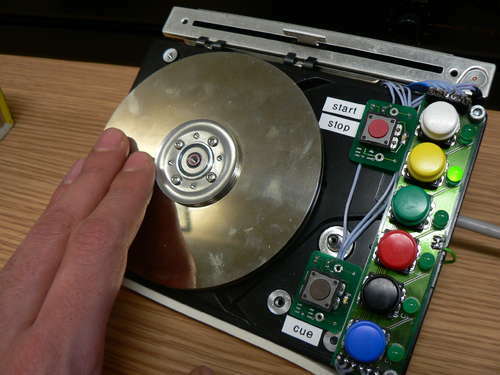 Article on turning an old hard disk into a rotary input device. Check out some pictures from DJ Empress as she DJs at Club Love in NYC. Video routine of Jeremy OTA from the Opensouls as he is crowned the New Zealand MPC Champion of 2008. 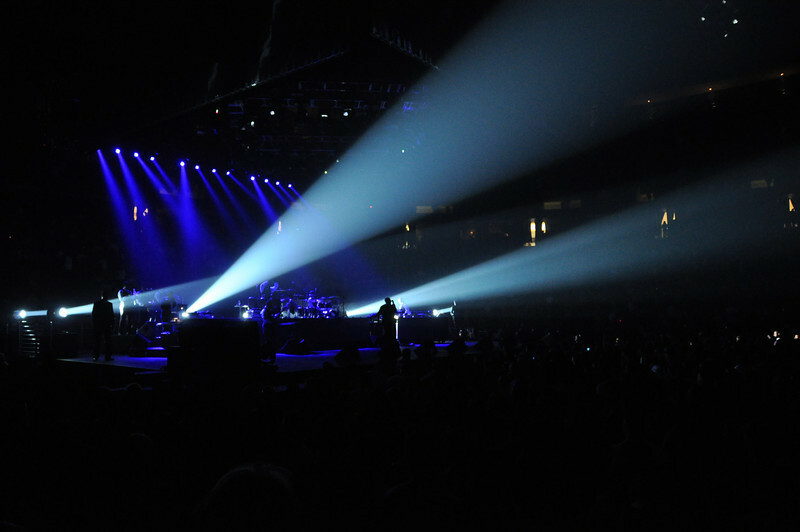 Photos from the Neyo, Lil Wayne and Jay Z concert in New Jersey 2010. 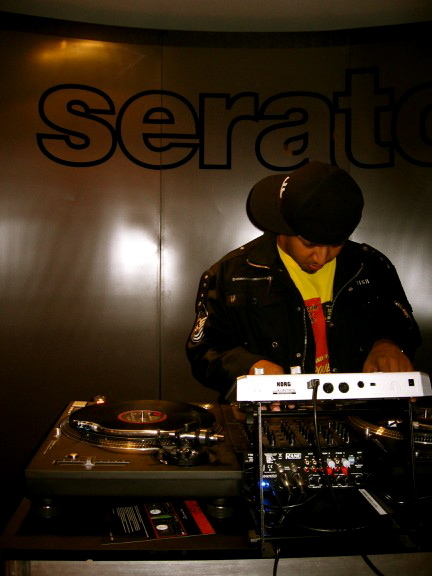 DJ Babey Drew stops into the Serato HQ in Auckland while on tour with Chris Brown and Rihanna.